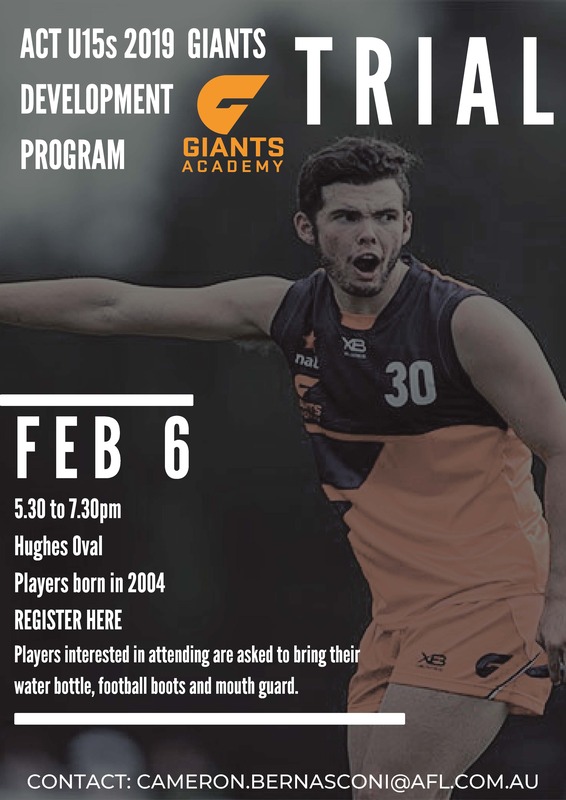 The Giants Academy will be hosting an open trial for the 2019 ACT U15’s GIANTS Development Program on February 6th. This is for male players born in 2004. 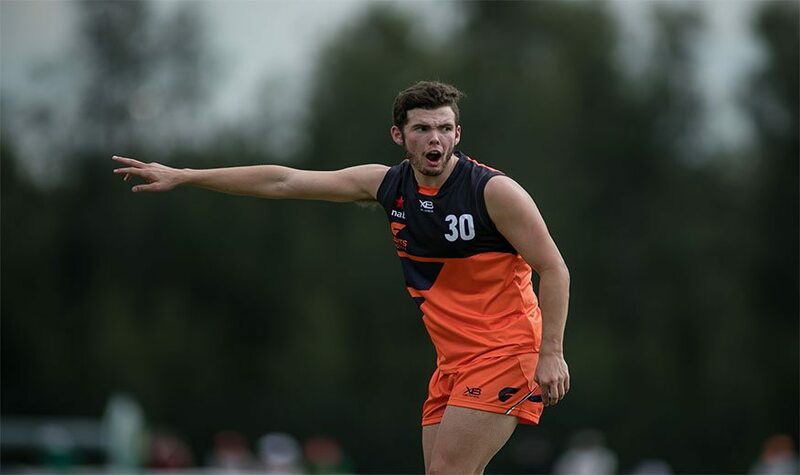 Attendees are advised to bring their football boots, water bottle, mouth guard and wear club/active gear. Attendees can register their interest here.